Bring your rabbit's foot, your penny, or your special socks. Your lucky charms together with our shamrocks could help you to be a winner of some magically delicious prizes. 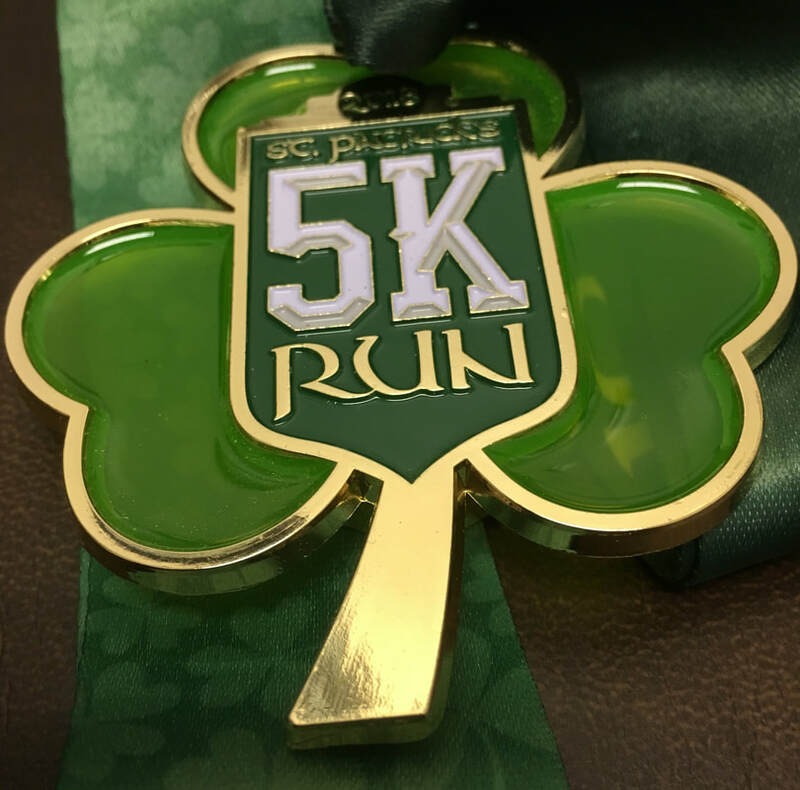 Talk about a pot of gold...top 3 places in each division will win a special shamrock medal! Because you never know when you'll feel like celebrating your accomplishment. In the event of winter rain there will be emerald beauty of the Park at River Walk and the adjacent Kern River. Enjoy the scenery while you chase after your best time or that leprechaun in your age group.